On this, the Home Page of budgrossmann.com, Bud posts notices of the most recent changes to the site. He also tells a little about himself and specifies the (very) limited permission he grants for using the copyrighted material he has created. You may contact Bud by consulting his comment page. A new Words of the Week is posted for September 30. Mr. Grossmann lives in Wisconsin. Unless evidently in the public domain or credited to another author or artist, all writings, photographs, and other works on this site are the property of Bud Grossmann. You may print out one copy of a Words of the Week for non-commercial use. This permission is subject to revision or revocation at any time. Your privacy is important to us. 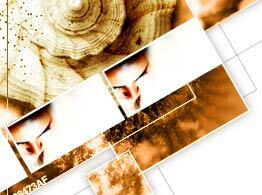 We will not sell or trade your personal information provided in the course of doing business through this Web site. Regarding photographs taken in other than a public place and displayed on this Web site, Mr. Grossmann, with rare and justifiable exceptions, holds model releases from the persons whose identity would likely be evident from the photos. 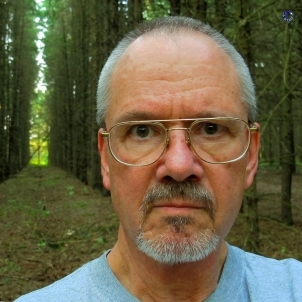 Bud Grossmann made the photograph of himself in the pine woods in 2012; he took the picture of himself in Levis jeans thirty years earlier. This page was updated Sat, Sep 30, 2018, 12:37AM CDT. Other pages of this Web site bear their own update notices.